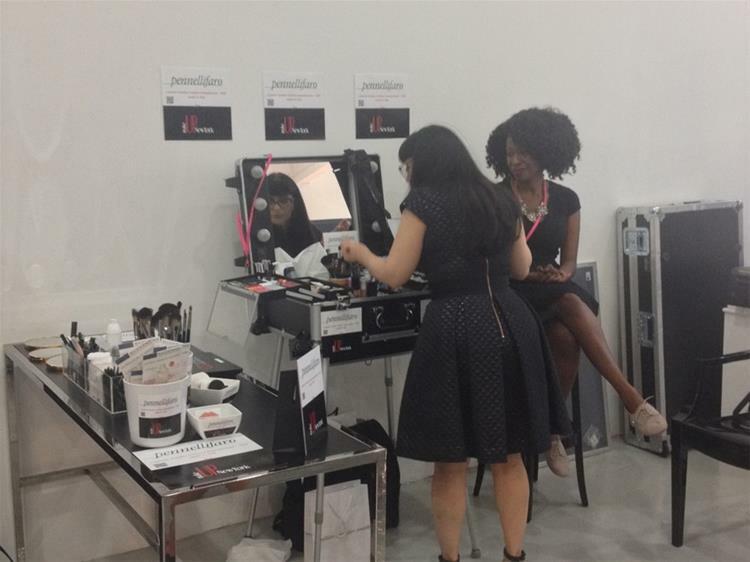 Pennelli Faro was among the exhibitors of MakeUp in New York 2014, an important international makeup exhibition, taking place from 23 to 24 September 2014 at Center548 in the heart of Manhattan. Pennelli Faro showed for the event their cosmetics brushes and make up accessories, manufactured for Private Label clients. In the Pennelli Faro booth, visitors saw some of the custom projects created by Pennelli Faro for its major clients of the fashion and make up industry. MakeUp in New York 2014 hosted as a side-event the MakeUp Parade, a cosmetics show featuring the notorious Make-up Artist Jody Formica, performing a makeup session having the guests of the event as models, with photographic shots before and after the makeup. A photo of the guest was taken before and after the makeup session, to show the effects of using professional makeup brushes such as Pennelli Faro’s brushes. 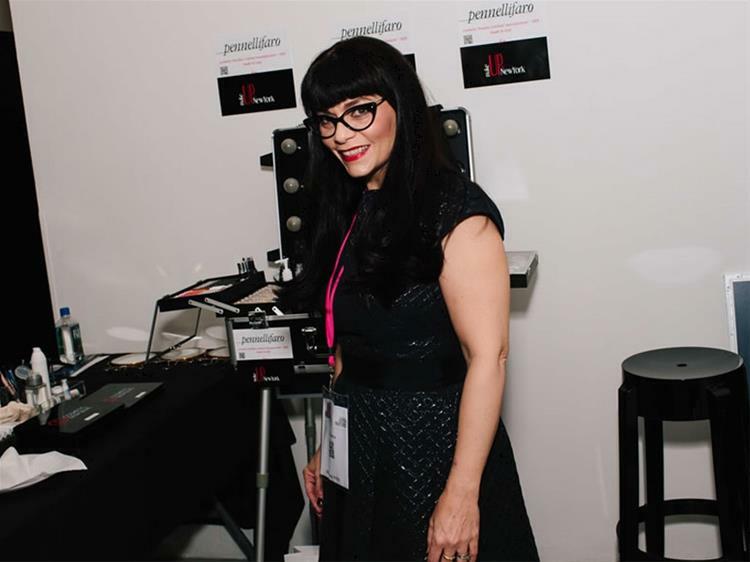 The cosmetics show was performed by Make-up Artist Jody Formica using Pennelli Faro’s products, ie. face brushes, eye brushes and lip brushes manufactured by the Italian craftsmanship company. 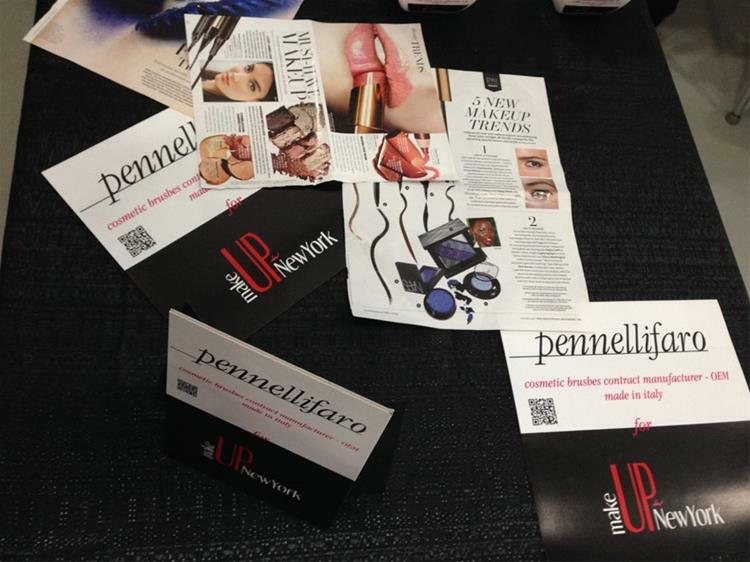 From 23rd to 24th of September 2014, Pennelli Faro will take part at MakeUp in New York the unique international B to B event in America dedicated to the make-up industry. Pennelli Faro will show its own cosmetic brushes and accessories at 454 B booth. Pennelli Faro at MakeUp in New York 2014, an important international cosmetics exhibition for cosmetics manufacturers, packaging creators and designers coming from all over the world.